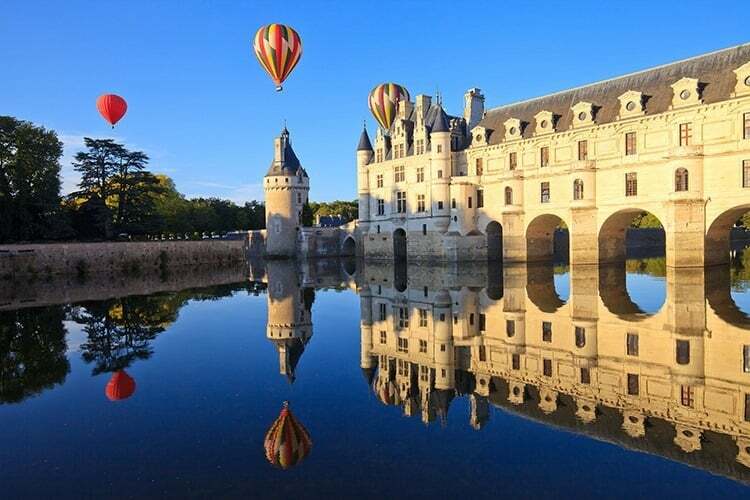 If you plan to awaken the history buff inside, why not make your way to one of the most fascinating mixes of Renaissance and Gothic architecture, in the form of a chateau. The Château de Chenonceau is one of the most celebrated chateaux in the Loire Valley, France. Created in the early 1500’s by Thomas Bohier, the chateau is now a historical site, which greets its visitors every day with floral arrangements from the castle’s onsite floral workshop. 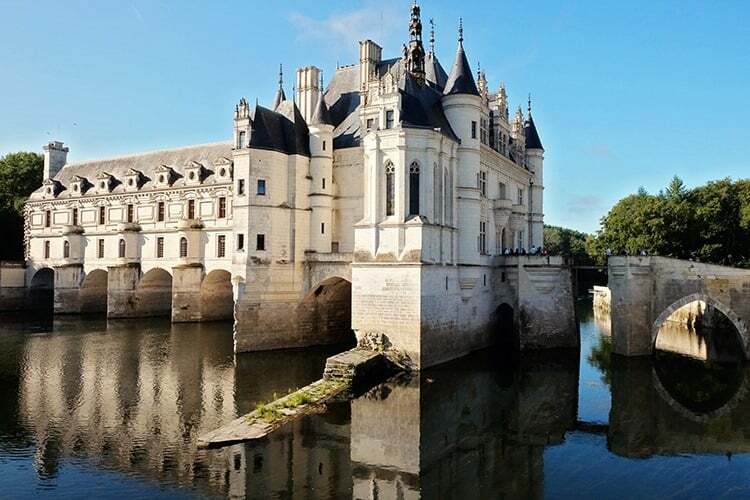 As it spans the Cher river, the Château de Chenonceau sits atop one of the most beautifully constructed arched bridge of French Renaissance ingenuity. 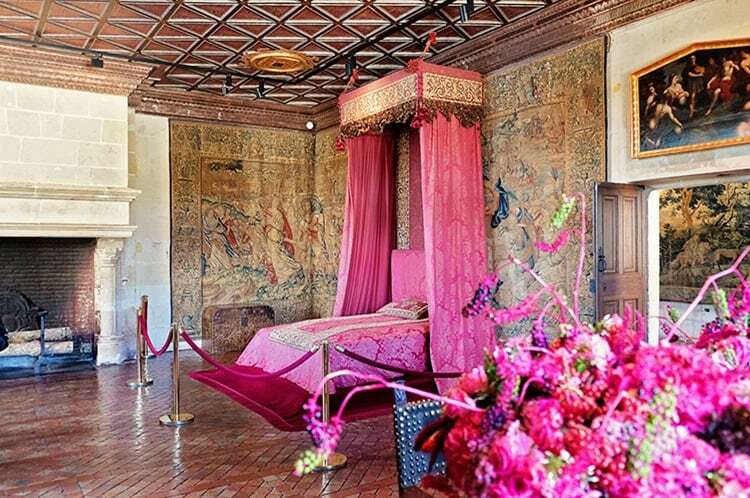 It is also home to some of the best embroidered and intricate 16th-century tapestries; this chateau is truly a place of overwhelming French renaissance heritage. Initially a fortress by the Cher river, it was acquired by Thomas Bohier in 1512 who replaced it with a ‘Renaissance' style chateau leaving only the keep from the original building. Under the tutelage of his wife, Katherine Briconne, the chateau was built, but later handed over to the monarch to pay off debts and stage hunts and festivals. Henri II then gave it to his mistress Diane de Poitiers who added the bridge over the Cher as well as the Chenonceau gardens. When Henri died, his Queen, Catherine de Medici, forced Diane out of Chenonceau, even though by then she was its legitimate owner. Catherine proceeded to build the gallery and grand ballroom on Diane’s bridge which gave the chateau its iconoclast feature. Here is a video to show you how stunning this castle really is. 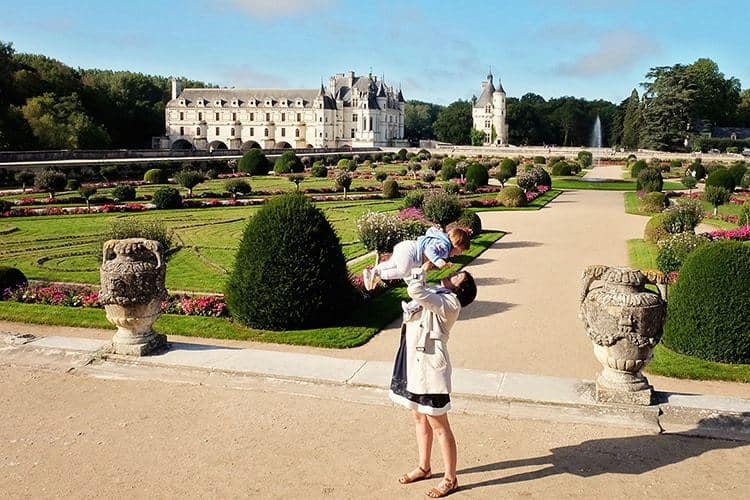 Keep watching to see footage of our other two favorite castles as well: Chaumont & Chambord. 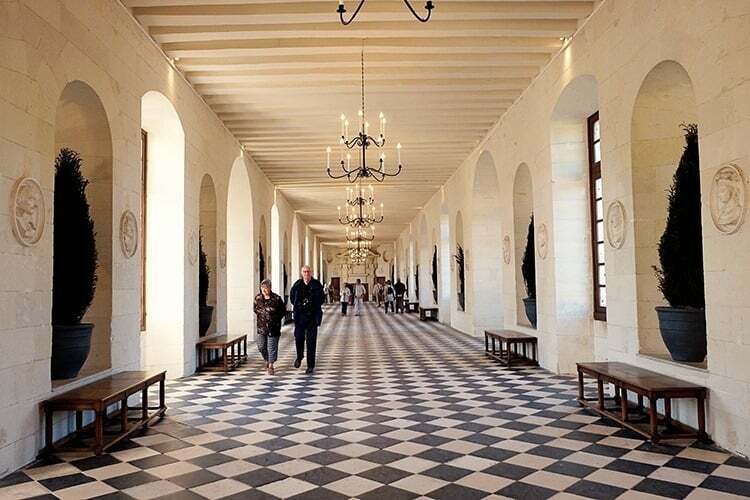 Find below a list of the top things to do at Chateau de Chenonceau. 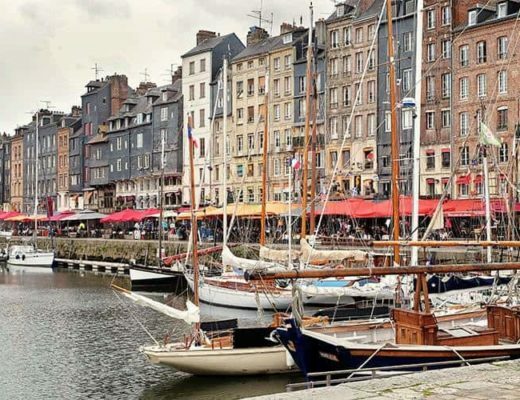 The 45-minute audio-visual guide provides a great deal of historical and cultural facts to help enlighten your visit for a more educating experience. 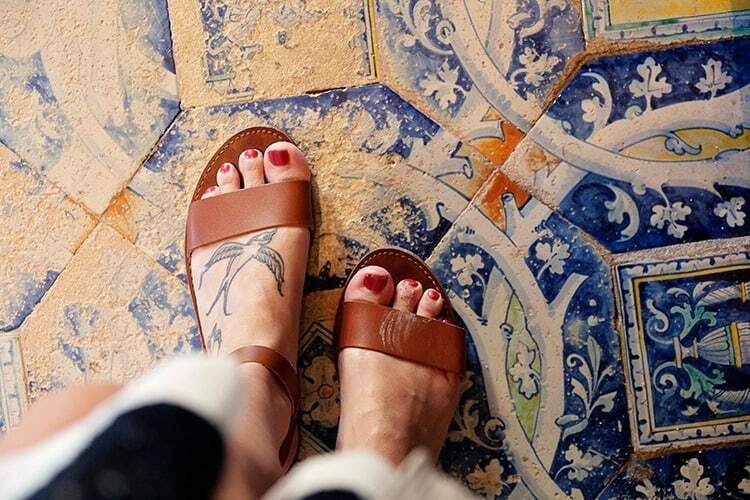 The guide told me to look down to see the beautiful original tiles that were used in the entrance area (see photo above). There is also a version available especially for kids as well. 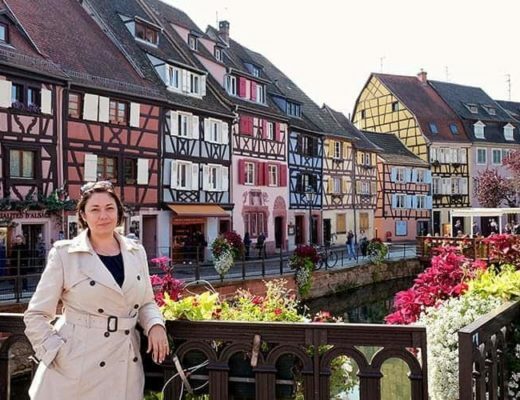 There you will find a scene of many elegant parties hosted by Catherine de Medici. Interestingly this gallery later served as a military hospital and an escape route for résistants, Jews, and other refugees fleeing from the German-occupied zone during the World Wars. 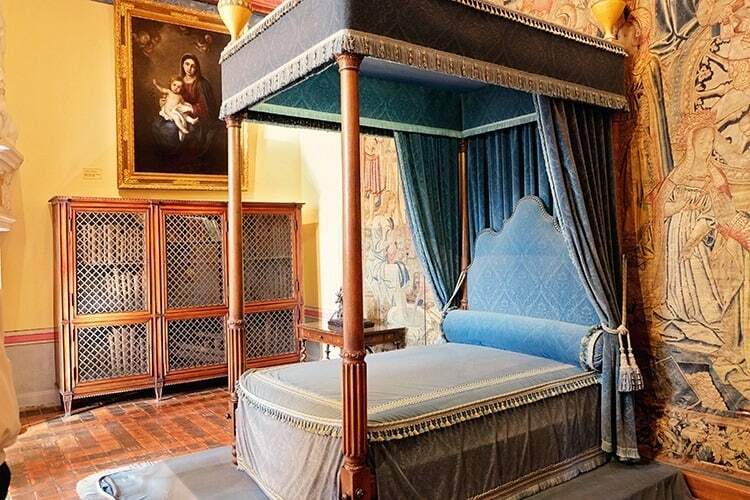 There are so many beautiful bedrooms to visit this castle! One of the most interesting ones might be Louise of Lorraine’s black-walled mourning room on the top floor, to which she retreated when her husband, Henri III, was assassinated in 1589. It is beautifully maintained and is a sight to behold. If you love collecting themed mementos from your travels, you will enjoy the little shop located at the entrance to the estate. They sell unique products such as books, jewelry and gifts that have been exclusively made for the château. 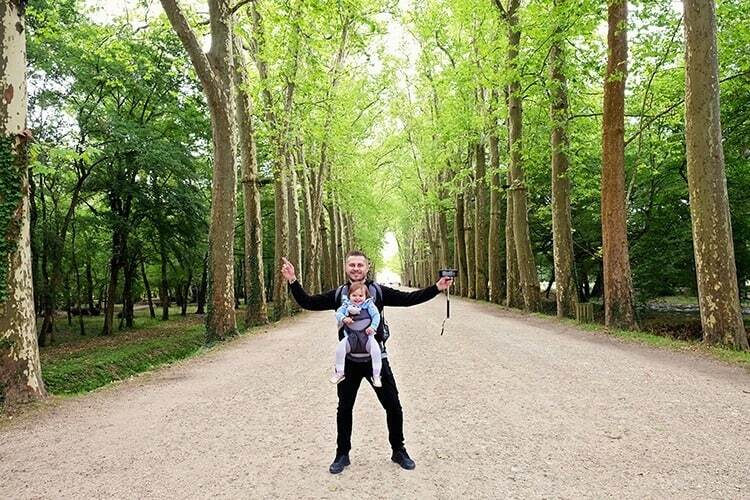 You can get some glorious views over the castle of Chenonceau from all different angles. If you are lucky you might even be able to snap a photo of the castle and its reflection in the river. Bring along a picnic blanket and basket. There is a covered picnic area by the Green Car Park, and an open picnic area by the entrance to the castle. Take your visit to the next level by seeing the castle from up above. Hot Air Balloon rides are very popular and can be really romantic as well. >>> Click here to grab more info about the hot air balloon rides. Want to make your visit into a day-long affair? Why not treat yourself to some fine dining at The Orangerie restaurant, and fill in some time with some delightful wine-tasting at the château’s historic wine cellar. Both of these are open everyday from mid-March to mid-November. 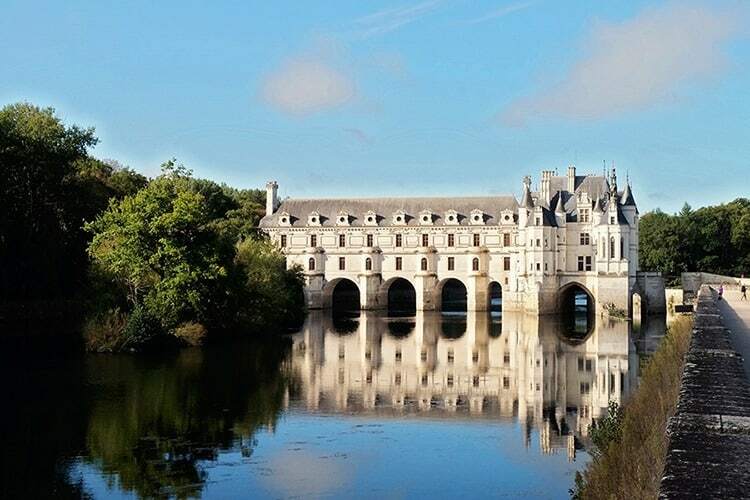 Chenonceau from Paris: Getting to Château de Chenonceau on the Cher River is easiest by car. 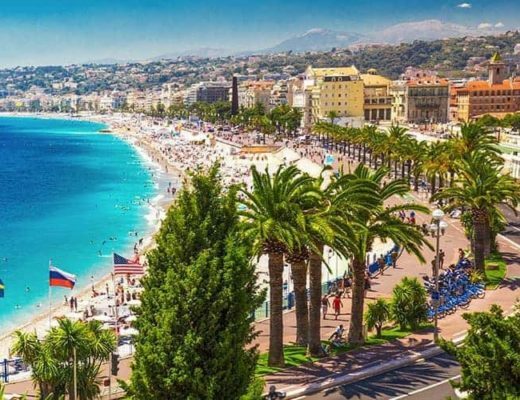 It is a very scenic route from Paris and only around 200 kilometers away. 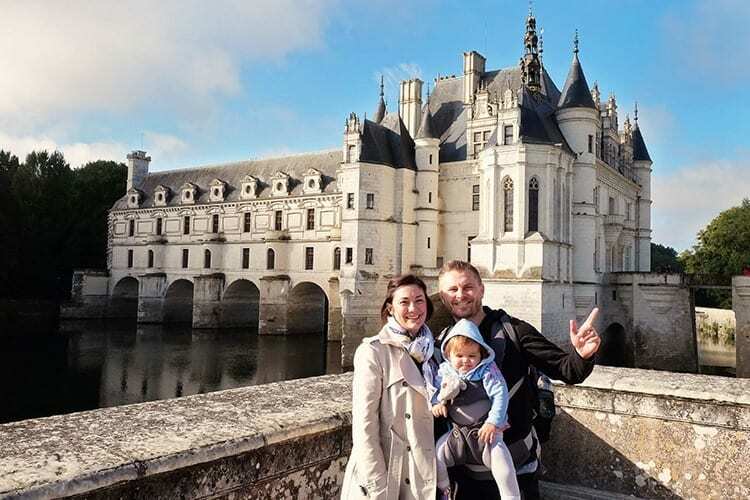 The Loire Valley Castles Tour from Paris with Chambord, Chenonceau, and Wine tastings, is one of the most recommended tours ((with over 810 positive reviews) that you can take up if you wish to have a more informed expedition of the Loire valley. Guests traveling between November 1 and March 31 will receive a complimentary traditional lunch and drink as well. It is a full day tour and lasts for a whopping 12 hours and 30 minutes. >>> Click here to see pricing and more info on this tour. The château is open all-year long, except for the days of 1st January and 25th December. 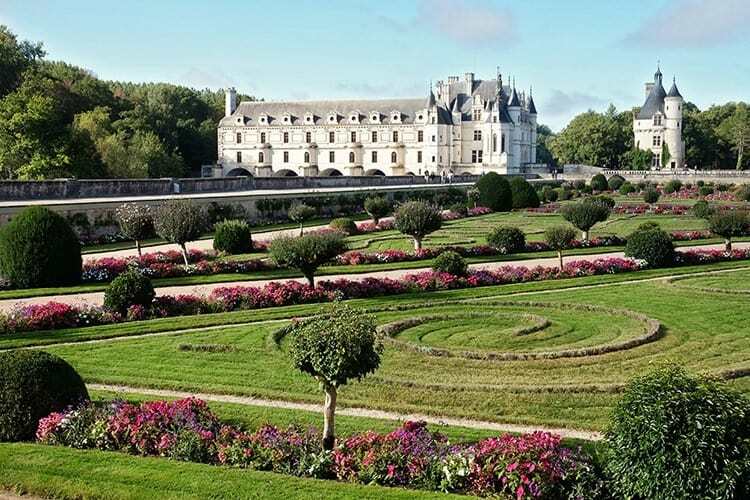 Chenonceau is one of our top favorite castles in all of France. It blew us away and I’m sure you will be equally impressed by its splendour. Enjoy your visit to this gorgeous castle!